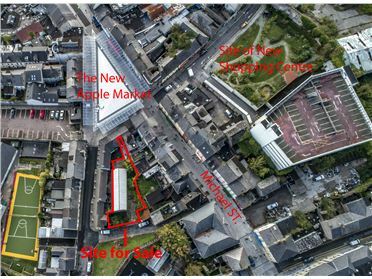 Retail Units - 2500 ft² / 232.26 m² Kiosk Unit & Store with yard at Applemarket & litttle Michael Street, Waterford. Zoning within the city center development plan, commercial and general business. Services Mains gas, Electricity and sewage. The property is a rare opportunity to acquire a prime retail pitch facing onto the newly refurbished Applemarket Square with street frontage to Little Michael Street. 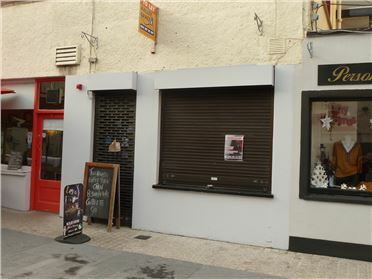 Retail Units - 30 m² / 323 ft² Very attractive retail unit with shop front, ground floor and three rooms overhead in the city centre at Arundel Square, opposite City Square, a very busy thoroughfare with heavy footfall. Previously known as City Jewellers and suitable for retail, offices or consulting rooms. 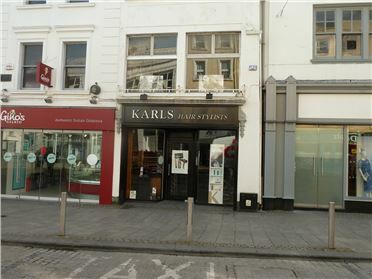 - 160 m² / 1722 ft² Excellent retail unit in the heart of Waterford's city centre, adjacent to Dunnes Stores, City Square shopping centre on Waterford's busiest thoroughfare. 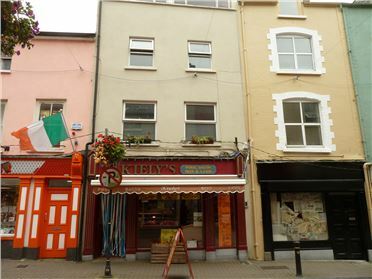 Commercial shop unit presently trading as Kielys Butchers for sale in the very heart of the commercial centre of Waterford City. This excellent location is close to the recently developed Applemarket and adjacent to the proposed new shopping centre and development in Michael Street. This is an excellent investment opportunity. 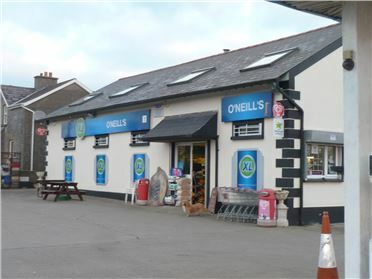 Retail Units Residential Grocery business with petrol pumps in Kilmacow. The property is four miles from Waterford City. Kilmacow is a satellite village on the outskirts of Waterford. The property has the benefit of a forecourt with three storage units behind the shop and with living accommodation overhead and separate entrance. The shop is fully fitted out and stocked and turnover figures are available. Ideal opportunity for young entrepeneur's.